Matching up with the ever increasing requirements of the customers, our company is engaged in providing Ceramic Omni Tawa. Presenting Prestige Creme, Indis's first non-stick ceramic cookware. 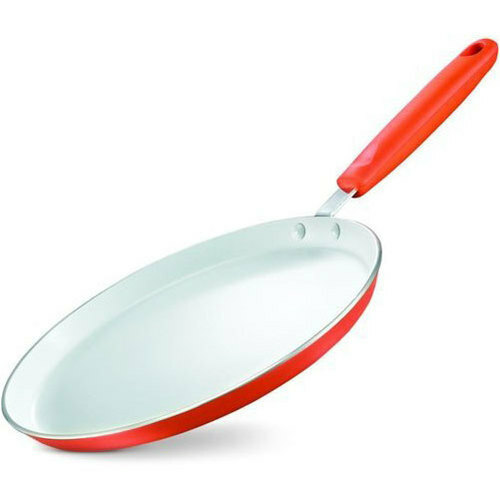 It's special, water based non-stick coating makes your everyday diet a little healthier. With it's improved forged body and sleek, rubberized handles, the Prestige c.
It's special, water based non-stick coating makes your everyday diet a little healthier.